You don’t know what you don’t know…… and that could cost you! We offer payroll compliance guidance with our Guardian “Red Flag” warning system. 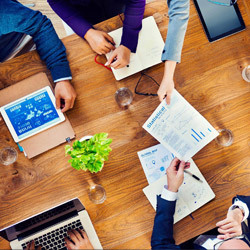 Since iPay Payroll Solutions is staffed with degreed accountants in conjunction with Certified Public Accountants, we do know what to look for. We are constantly looking for “Red Flags” with our Payroll Compliance Guidance Service. A “Red Flag” is that situation or item that could cause you or your employees to have a large tax issue or penalty. 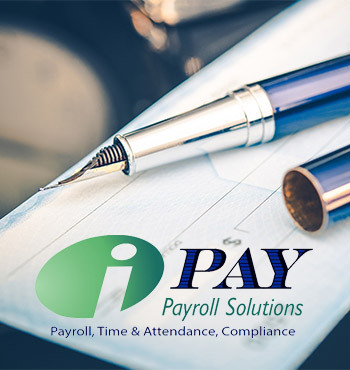 At iPay Payroll Solutions we watch for those things that look incorrect or may not be in compliance with IRS regulations or Federal Labor Laws. 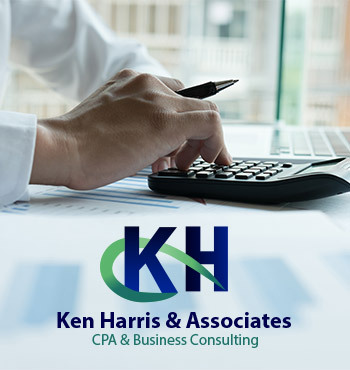 Once identified, we alert you to those issues and make recommendations on how to handle them in order to eliminate, or reduce any potential liabilities, penalties or expenses. We can help you know what you did not know before.